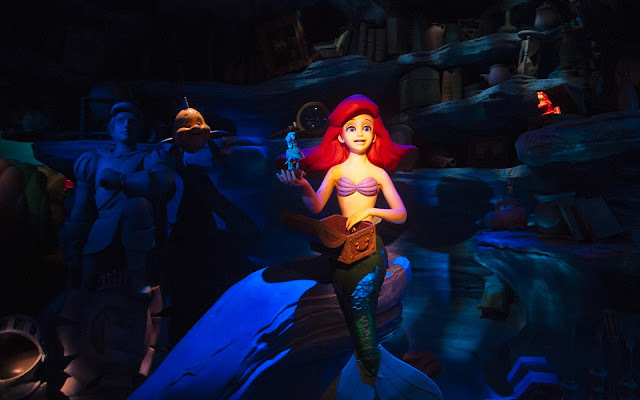 The Little Mermaid: Ariel's Undersea Adventure gets a varied reaction in the Disney fan community, with some who love the immersive and beautiful sets, while others fretting that it could have been even more. 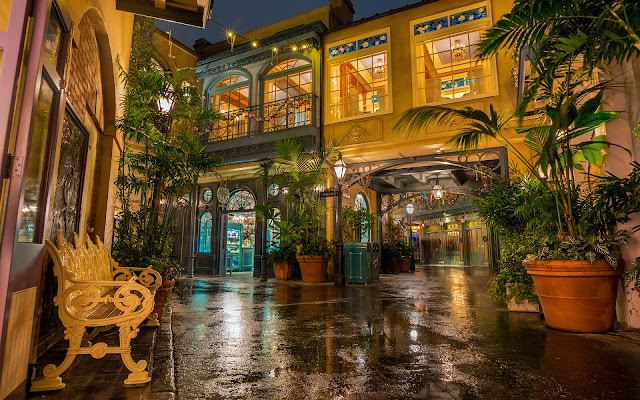 Personally, I think this is a very fun, very pretty dark ride that will appeal to children and families, and definitely The Little Mermaid fans. 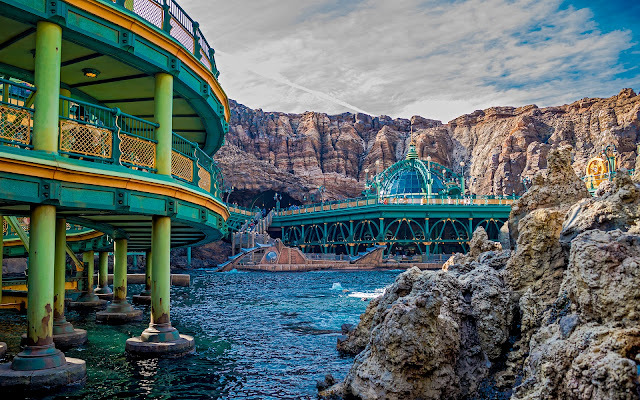 Don't let the consistently short line fool you into thinking the ride is sub-par. 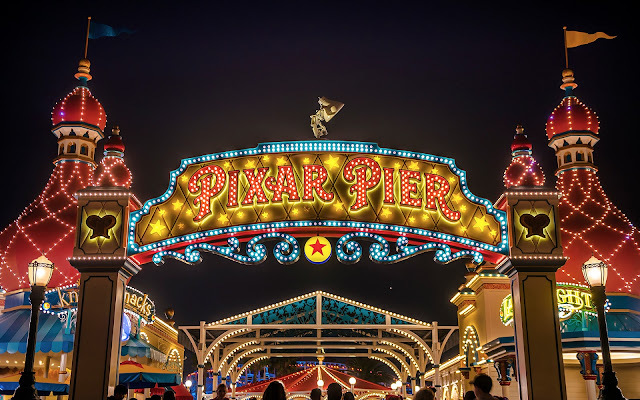 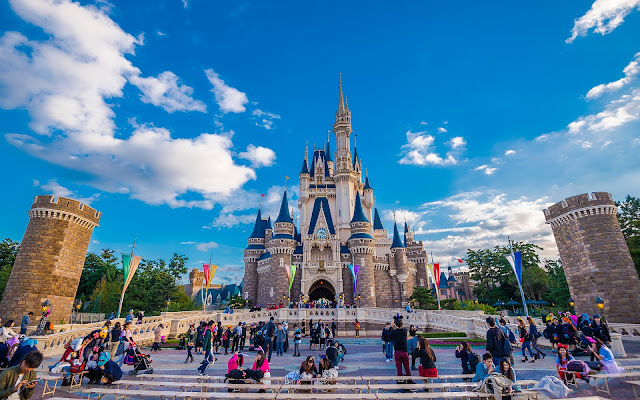 That's more a testament to the omnimover system it uses, which allows the ride to continue operation without ever stopping, unless there's an actual issue. 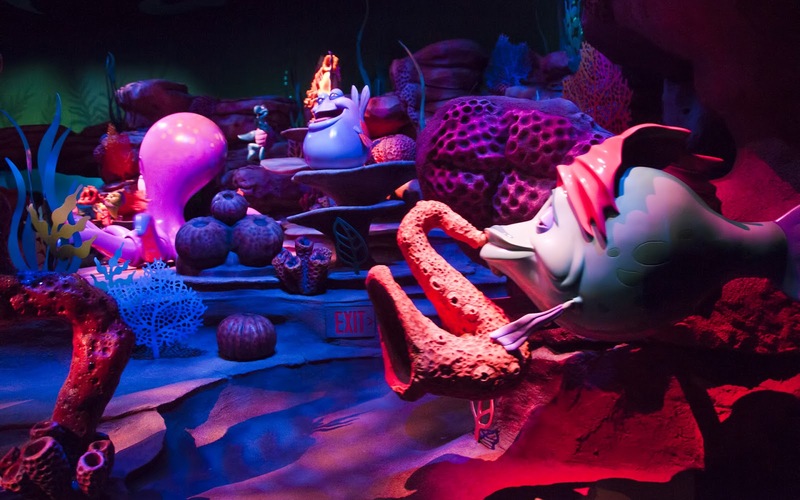 Once inside, riders are transported under the sea to a whimsical, colorful realm of music and song. 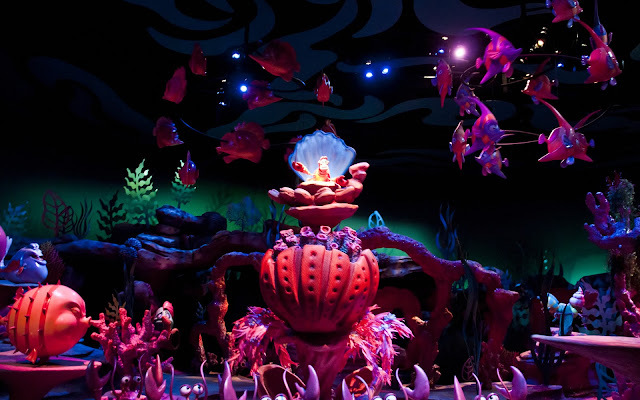 It's a great attraction that won't necessarily wow anyone (though the Ursula animatronic is pretty impressive) but definitely does the job it was designed to do. 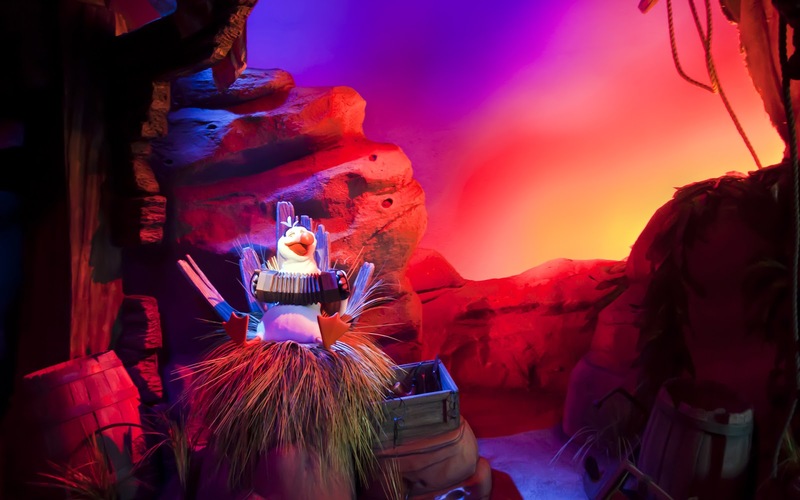 The ride begins with Scuttle recounting the story of how Ariel fell in love. After going "underwater," riders see Ariel wishing to be "Part of Your World." 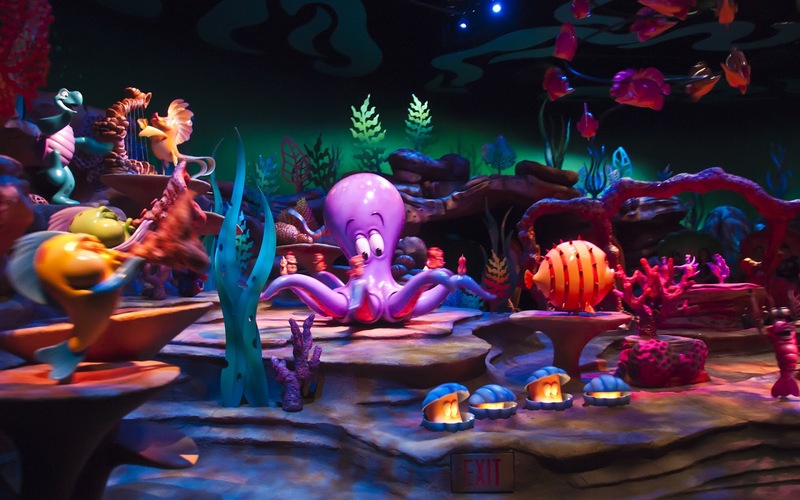 The big musical scene "Under the Sea" is full of motion and color and song. 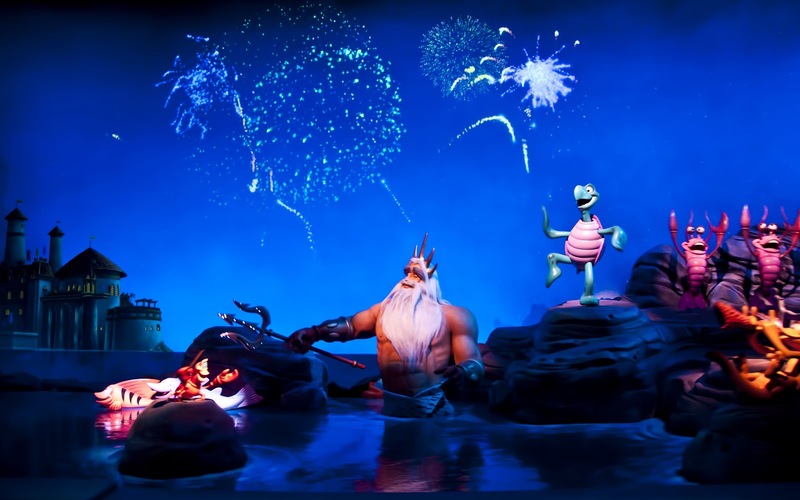 Sebastian conducts the revelry from his clamshell perch. 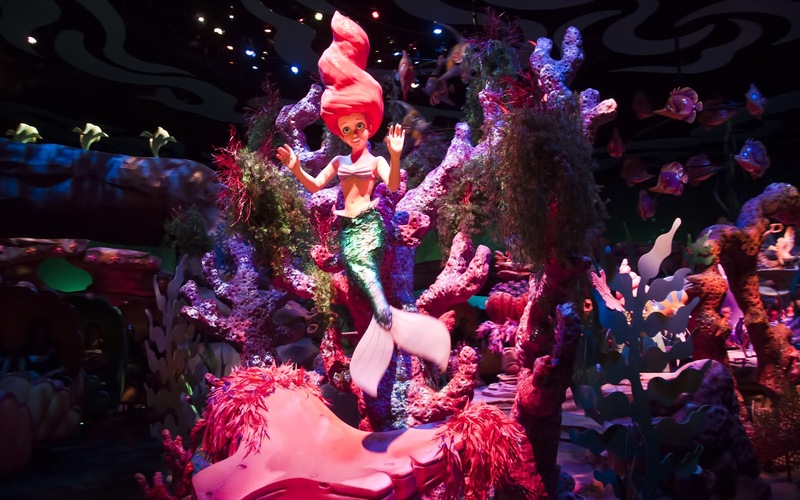 A picture of Ariel, back in her "strawberry softserve hair" days. 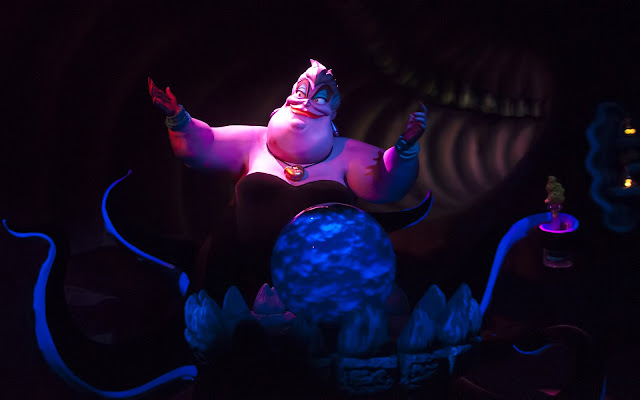 Her hair piece has since been changed. 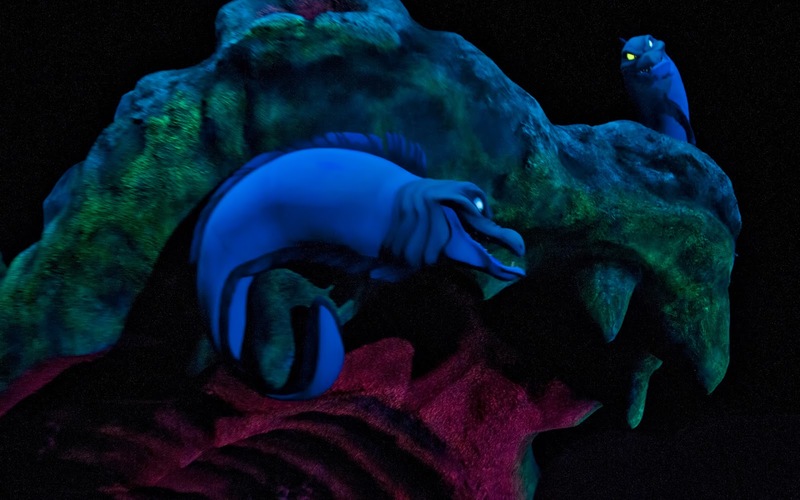 Flotsam and Jetsam greet guests as they enter Ursula's Lair. The eight foot tall and eight tentacled sea witch casts her spell. 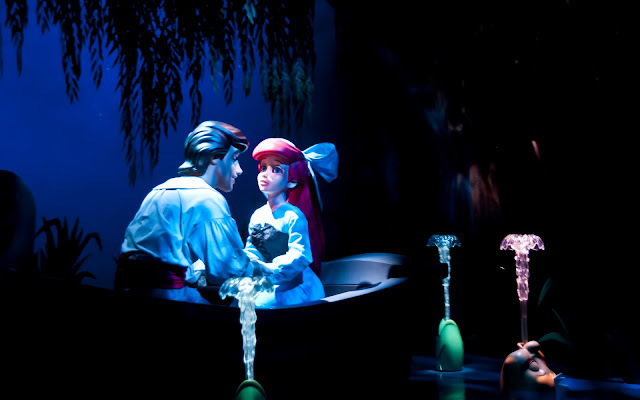 Back above water, Prince Eric tries to "Kiss the Girl." 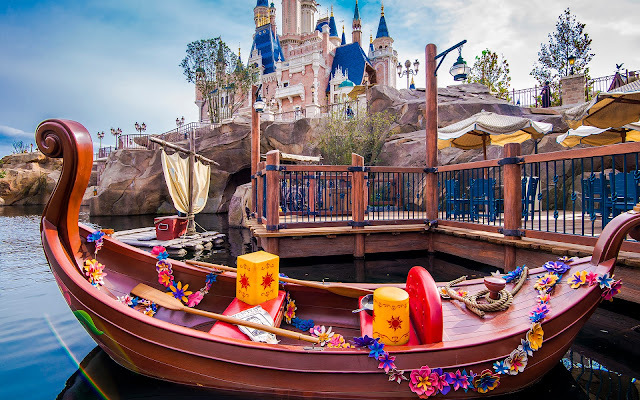 Eventually, everything works out, and a big celebration commemorates happily ever after.